Robert Downey Jr. 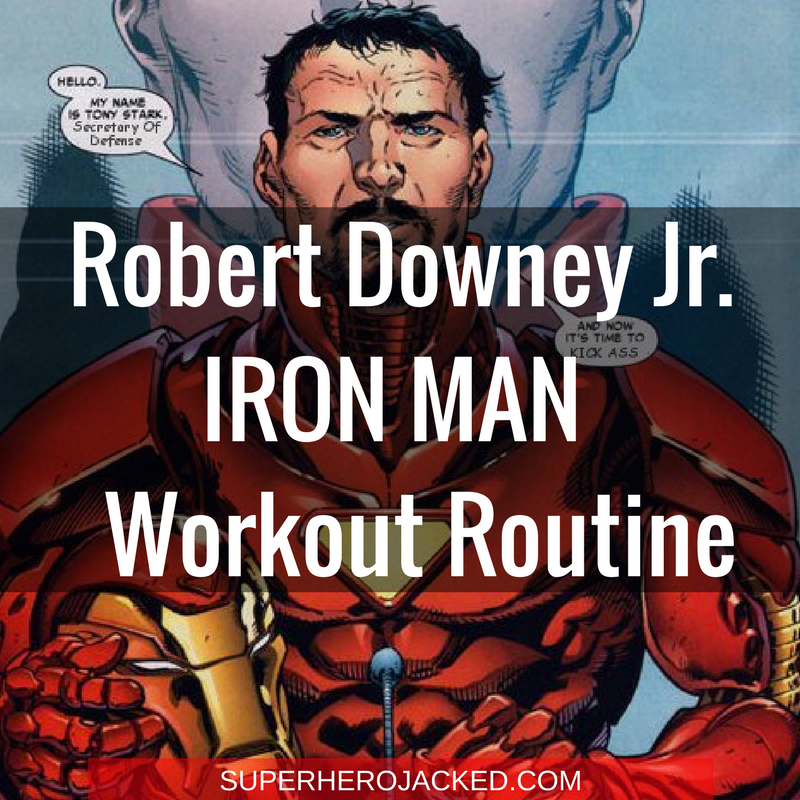 Workout Routine and Diet: Iron Man, Sherlock Holmes and So Much More! How do we not have a Robert Downey Jr. workout yet? Coach Derek has been asking me for this one for quite some time, and somehow it’s fallen to the side. I apologize Mr. Stark, or Mr. Holmes – whichever you prefer. Being that we’re about to see Downey Jr. in Spider-Man Homecoming very shortly, I found it only fitting to finally get this stud a place in our Workout Database. Also, with our Bonus Jedi Path (Yoga and Meditation) coming to The Academy next week, I really wanted to highlight another celebrity who swears by yoga. Can you believe our Tony Start is over 50? Like Wesley Snipes and Brad Pitt, Robert Downey Jr. joins them as the stud celebs over 50 years old that continue to look like SuperHumans. We’ll also send a shoutout to guys like Will Smith, Hugh Jackman, Daniel Craig, Jason Statham, Terry Crews, and Josh Brolin (as well as others) that are right there pushing close. He stands at a shorter height, not quite there with Zac Efron, and Kit Harington, but right around the same range as his Spidey recruit Tom Holland, and also Mark Wahlberg. He’s shorter than the obvious guys like Batista, Dwayne Johnson, Jason Momoa, and Ben Affleck, and even under studs like Stephen Amell, Chris Pratt, and Chris Hemsworth (and more). But, like I remind you guys all the time, these workouts are suited for all shapes and sizes, so don’t let these comparisons make you think it’s not for you. 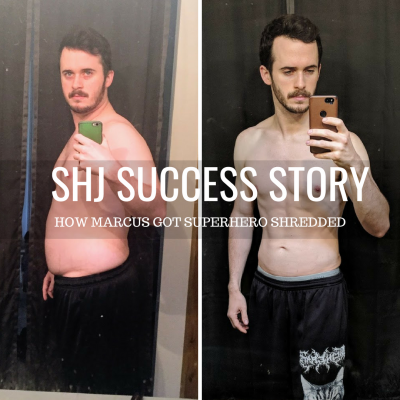 We’ve seen other celebrities have to tack on a ton of weight for their roles as Superheroes, and Robert Downey Jr.’s Ironman training and nutrition was no different. 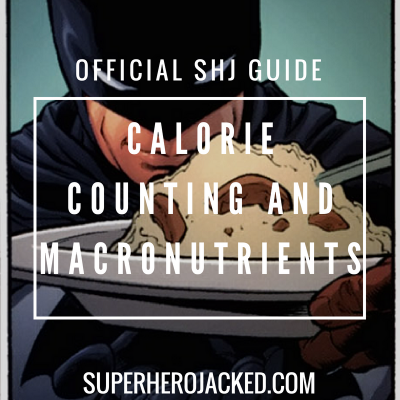 Guys like Henry Cavill for Superman, and Hugh Jackman for Wolverine are just to name a couple of studs that have ate over 5,000 calories a day in order to bulk up, and Downey Jr. did the same. After months of hard work and consuming 5,000 calories a day, Downey Jr. had packed on 25 pounds of muscle and forged a physique truly worthy of Iron Man. Hugh Jackman utilized intermittent fasting while consuming this high increase in caloric intake, and other guys like Terry Crews and Dwayne Johnson have also been known to use this type of nutrition program. But, you can also keep in clean with paleo (like Brandon Routh and Frank Grillo), or some other pillar without our Nutrition Guidelines and Pillars. 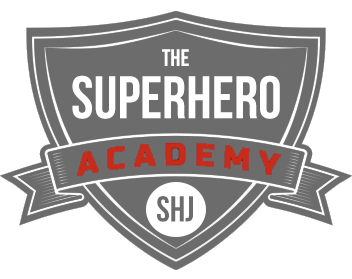 Finding what works for you is what is important here, and that’s exactly why we have more than 5 different nutrition classes (Spartan Warrior, Hunter Gatherer, Viking, Samurai, Monk) within The Academy. So, find what’s sustainable, and stick to it! Just know, if you’re bulking you’re going to need to eat more, and if you’re cutting you’ll more than likely need to eat less! Also, be aware of protein intake per day, as it’s definitely important! One thing I want to point out before we continue into some of the research is that Robert Downey Jr. swears by yoga. He needed to of course add in other type of training when he really bulked up, but the yoga never left. So if you’re looking to get your Jedi on (aka Yoga/Meditation), you need to swing into The Academy with us and check out the new path that releases less than a week after this routine goes live! 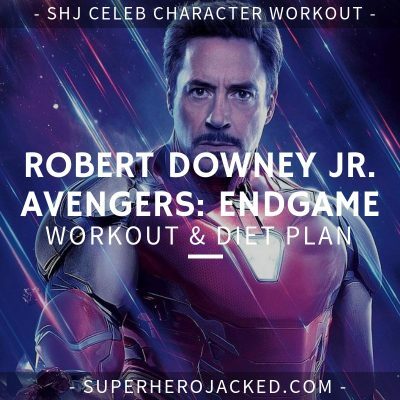 He is also a beast in the gym but knows his limits: “I’m not a kid,” he told us, “And I’m not a professional athlete.” Getting in Iron Man shape, however, forced Downey Jr. back into the gym in conjunction with his Wing Chun training. “We cut way back on cardio and really increased the weight he was lifting,” says Brad Bose, Downey Jr.’s trainer. Luckily for us, they actually give us a detailed routine from his trainer. For that reason, I’ll more than likely utilize there routine with a mixture of bulking and yoga in the same training schedule, just different days. 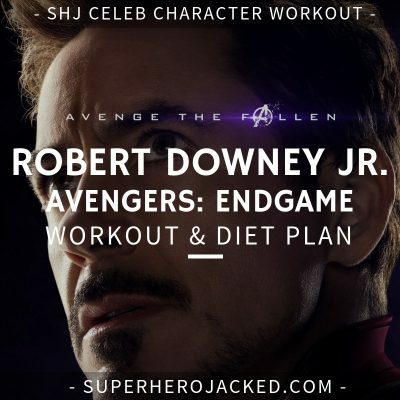 We’re using the programming from Robert Downey Jr.’s trainer mixed in with yoga, meditation and other styled training for you. Unleash your inner Iron Fist and Daredevil styled Zen and Meditation. Or, unleash your Jedi and join us in The Academy for some Yoga Pathways.